Are you ready for your close up? Come back to school and experience a day in the life of a preschool student at Gross Schechter Day School on Monday, May 9 from 10-11 a.m.
Parents and children (ages 18 months and up), join us for this free, exciting morning full of music, hands-on learning and FUN! Meet our Early Childhood staff and catch a glimpse of the Schechter experience! Gross Schechter Day School is now enrolling for the 2016-2017 academic year. For more information about all of our programs, please visit www.grossschechter.org. 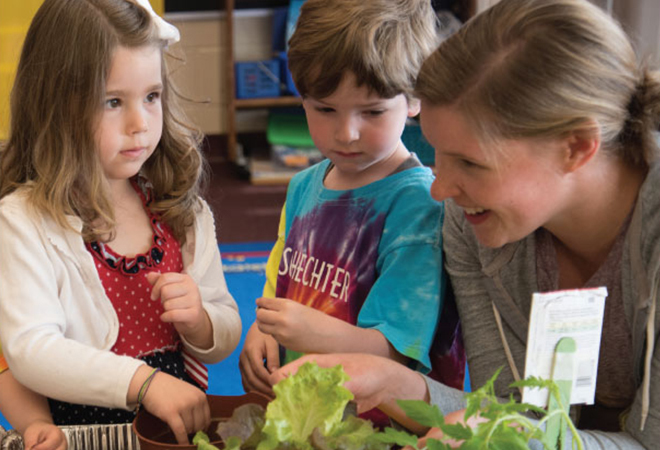 At Gross Schechter Day School, success is illuminated by tradition and ignited by innovation. At our outstanding Early Childhood Program through Middle School, students benefit from a well-rounded program that fosters success in all aspects of their lives. The curriculum focuses on strategies for problem-solving and places a strong emphasis on critical thinking, which allows students to understand their place in the world around them. Our Hebrew Immersion and integrated Judaic studies program ensures mastery and leads to strong identity formation. Above all, our team of dedicated teachers is committed to developing each student's individual strengths and to maximizing each child's potential - academically, socially and emotionally.